The Essie Cashmere Matte 2015 nail polish collection is sure to become your new season style craving not for the lovely pastel shades it features, but also the alternative to the glossy nails it brings. 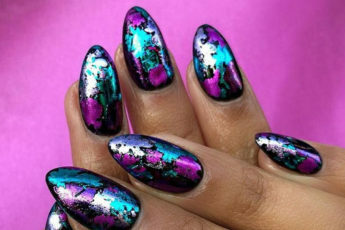 These lacquers stand out with their exquisite satin-matte finish, which is futuristic and innovative and is sure to take your nail art skills to a whole new level. The subtle touch of shimmer added to the matte finish of the lacquers creates an intriguing and complex color effect, which will make even the most simplistic mani appear special and creative. While the unusual finish of these polishes gives loads of individuality to the wearer, the cozy shades promise to become perfect complementing details for any style and color of outfits you wear any time of the year. These luxurious neutral nail polish shades have been inspired by rick cashmere and provide a delicate matte finish with a lovely reflective pearl color. You are advised to skip the step of applying a top coat, if you want your manicure to show all its innovative features and amazing texture. Best of all, these colors are ideal to combine with neutral makeup looks, which are having a big moment in the new season. And since with the arrival of spring, we all love to experiment with delicate pastels and neutrals, you are more than sure to have a strong desire to get your hands on these perfect shades. 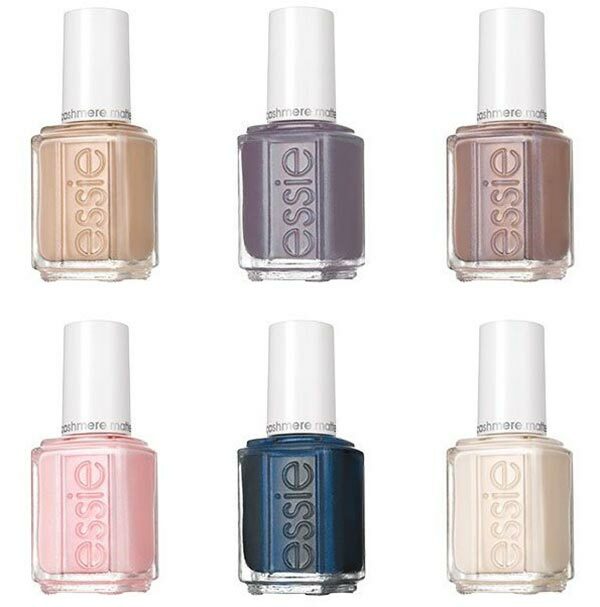 The Essie Cashmere Matte nail polish collection 2015 is already available for sale and each bottle retails for $6.00. So hurry up to get your favorite hues to add a touch of spring to your winter looks too!